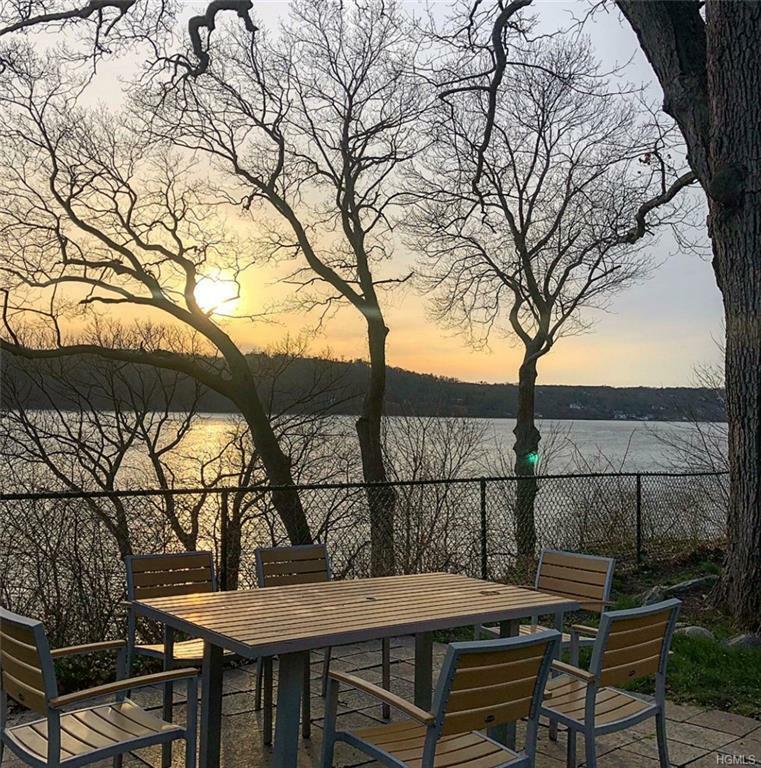 This beautifully sought out 1 bedroom lays in the heart of Hastings-on-the-Hudson, only a quarter mile away from the Hastings and Dobbs Ferry train stations. A short ten minute walk will get you straight to NYC within 35 minutes, a true commuters dream. 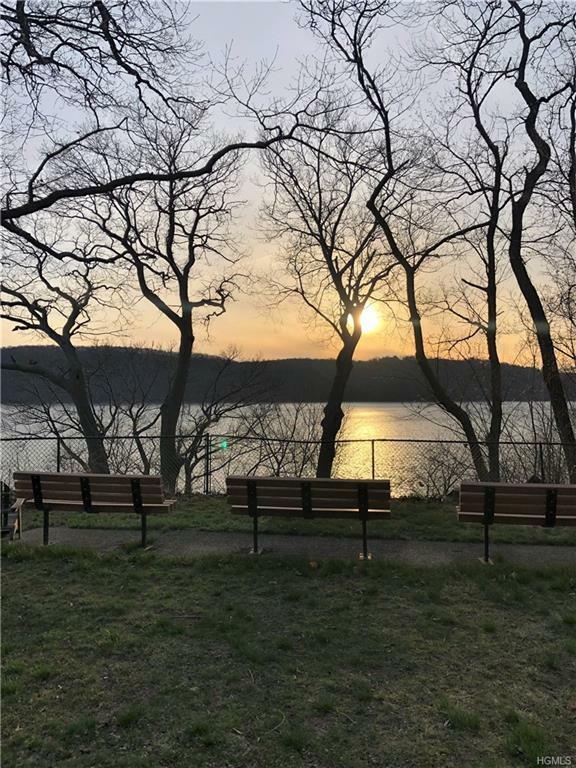 The complex has stunning views of the Hudson river, the Palisades mountains, the New York City Skyline and seconds away from the Old Croton Aqueduct trail perfect for hiking. 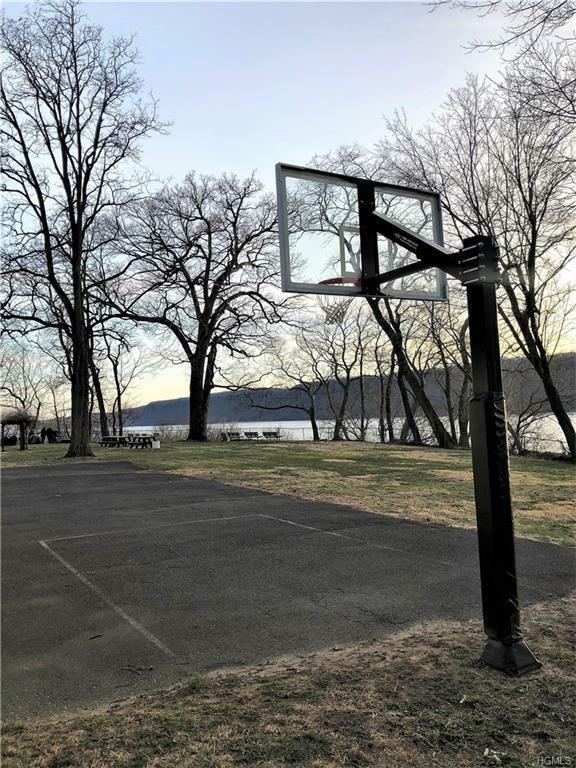 The well maintained grounds includes basketball court, bbq area, grass fields and of course the views! Don't hesitate to come see this desired property. Unit has new energy saving windows, carpets and updated bathroom with plenty of closet space. A must see. Maintenance does not include STAR program dedustion of $143.33 off a month. 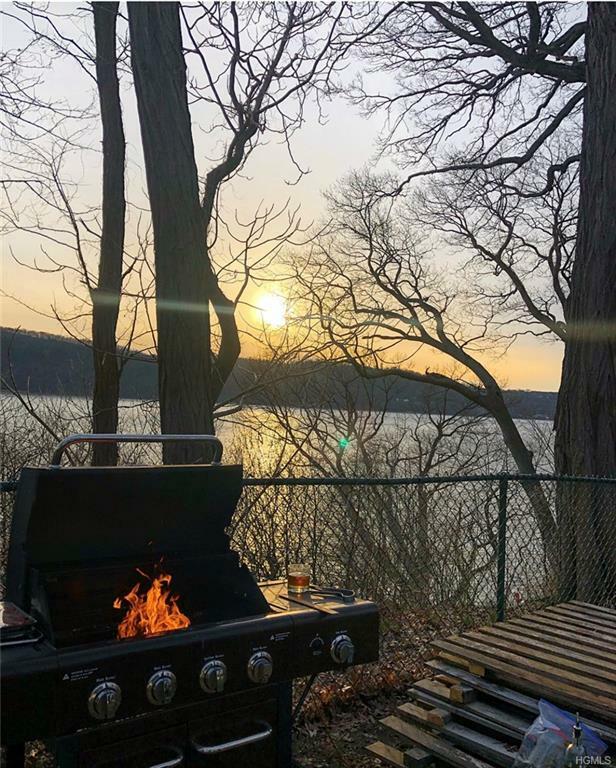 Listing courtesy of Joseph Barbieri of Keller Williams Ny Realty.